As much as we love natural hair, we adore natural ingredients, too. And even more than that, we like to save money. Sometimes, using a plant or other naturally-based ingredient can be better than using a product with natural ingredients. Not to mention that plants are a lot cheaper than many hair products on the market. Twenty dollar conditioner? No thanks. Here’s a list of popular natural ingredients you can use for gorgeous naturally wavy, curly, and coily hair. 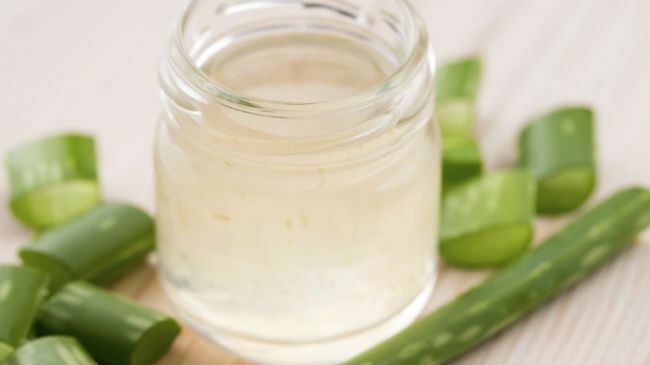 Aloe vera is known for its ability to soothe sunburn, but did you know that it makes a great light leave in conditioner as well? Aloe vera juice helps to provide light moisture while soothing the scalp with its anti-microbial properties. Oh aloe, is there anything you cannot do? You can buy 100% aloe vera juice, put it in a spray bottle, and use it as a moisturizing leave-in. 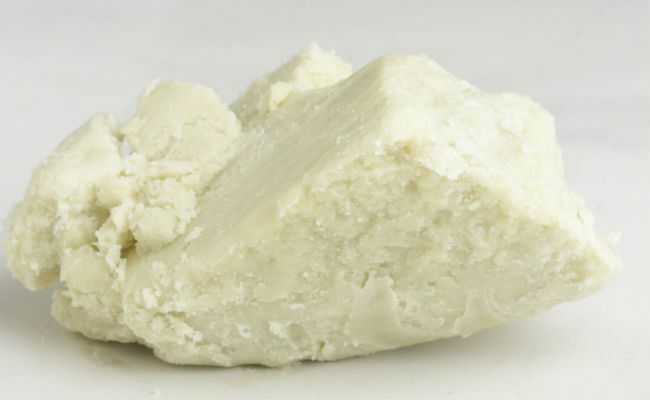 No matter how long you have been natural--whether it be two years or two weeks--you have definitely heard people rave about the wonders of shea butter. Straight from the shea nut in Africa, shea butter can be used as a heavy sealing cream to help your hair retain moisture. It is a natural emollient, known to soothe the hair cuticle and preventing breakage with a protective barrier. We've all had at least one horrendous experience with hair gel. 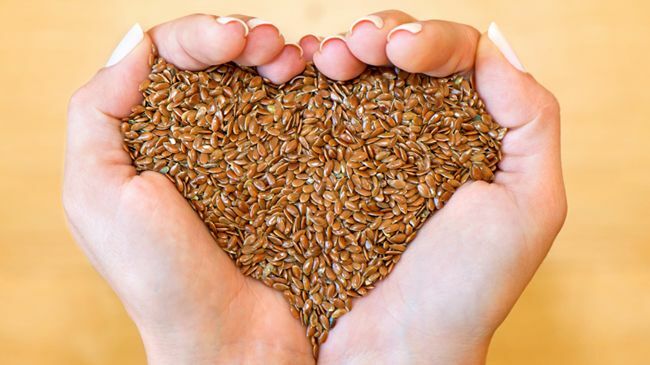 Most gels on the market contain parabens and alcohols; mother nature to the rescue.Flaxseeds can be boiled, strained and squeezed to make hair gel. Flax seed gel is incredibly light and encourages curl formation while calming frizz. You can also customize the gel by adding your favorite oils. 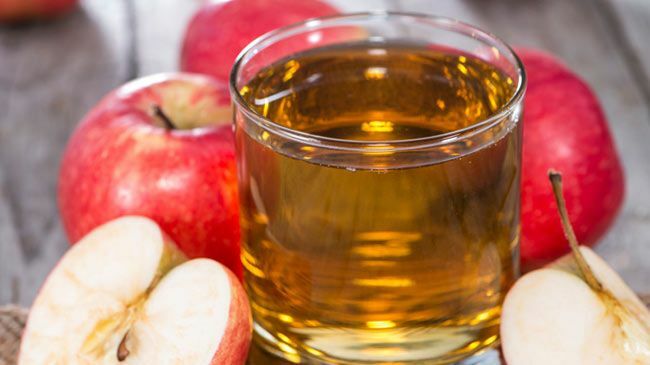 Apple cider vinegar has grown extremely popular in the past few years as a clarifying rinse. Instead of using a clarifying shampoo full of chemicals, opt for a diluted solution of water mixed with apple cider vinegar to get rid of an itchy scalp and product build up. ACV can also help balance the ph on your scalp while adding shine. 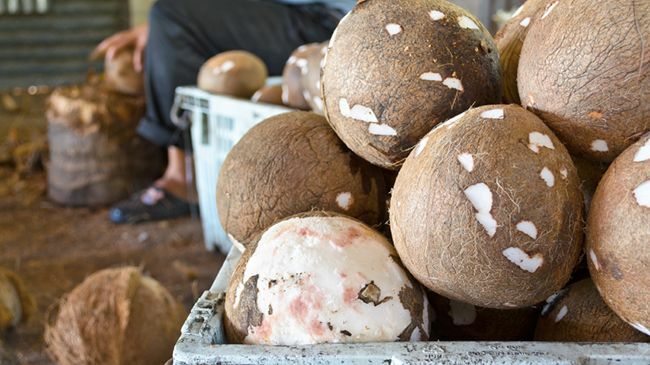 Coconut oil is infamous for its infinite uses for the skin, body and hair. It hardens the hair cuticle, in turn helping to prevent split ends while encouraging curl formation. Coconut oil is great for scalp massages as well as a curl sealer, as well. Eggs aren't just a tasty breakfast meal, they make a great hair mask, too. 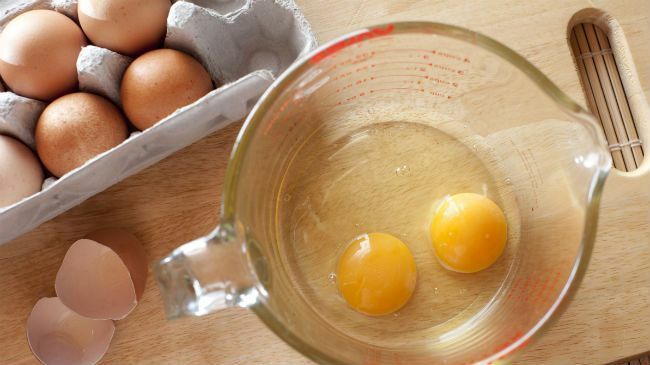 The protein from eggs strengthens the hair cuticle to help combat breakage and promote thicker hair. There are many people who use the egg whites only as an all-natural shampoo because it has amazing clarifying properties. What ingredients have helped you through your curly hair journey?